St. Patrick's Day is not a big holiday around our house. Even though we have some Irish blood, it's just never been part of our family celebrations. But that lack of past celebration doesn't mean I don't want to have a little fun with the kids for St. Patrick's Day. 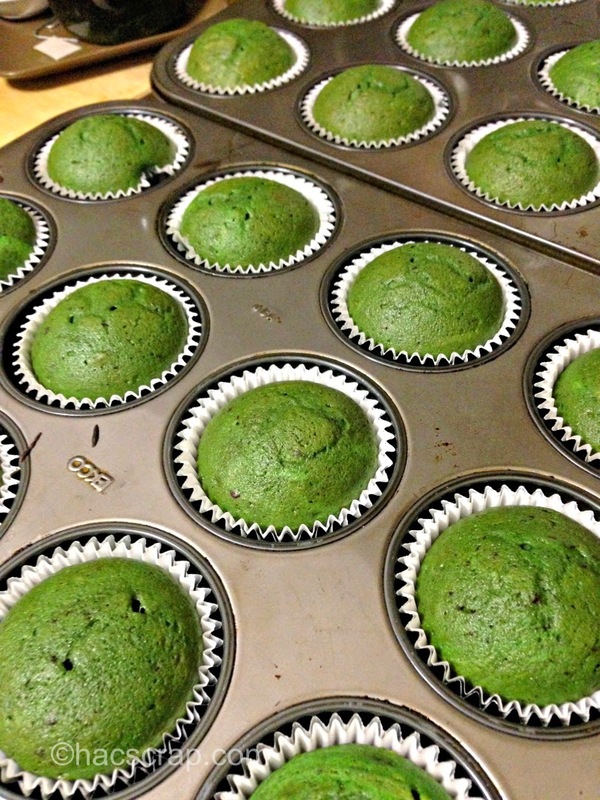 Make Cake Mix according to package directions or your favorite recipe for 24 cupcakes. Melt the semi-sweet chocolate and stir into cake batter. Drop in green food coloring until desired shade is achieved. Spoon mixture into prepared baking cups, bake according to package or recipe directions. Let cupcakes cool completely prior to icing. 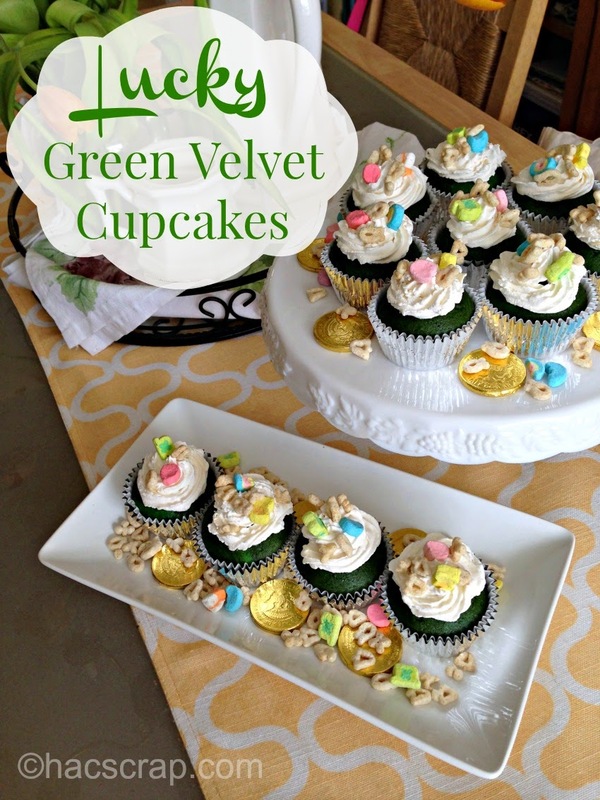 Ice your cupcakes with your favorite icing. 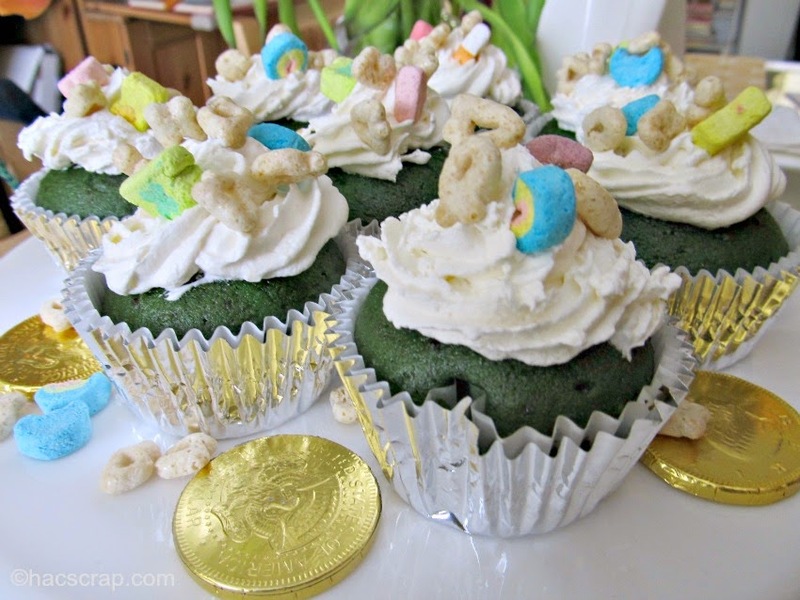 Generously sprinkle your cupcakes with Lucky Charms, allowing them to fall playfully on to your plate or cake stand. Add some gold coins (chocolate works) for luck! How awesome are these!! Fun!! I love these! They look so fun. They look awesome for St. Patty day! Any table would look awesome with these on it. These look great. Thank you for sharing. My grandkids will enjoy these.